When I learned the story of Thomas Van Eaton I was troubled by it, but even more so by the circumstances around it. Mr. Van Eaton was an early European settler in Central Minnesota in the 1860s. In 1862 conflict between the Dakota people and the growing number of settlers erupted in violence, in what is commonly referred to as the Dakota Uprising. While the worst of the fighting was over fifty miles south of Van Eaton’s homestead, there were attacks in other areas as well. Thomas brought his wife and five children to a stockade twenty miles away. Returning to his farm a couple days later to check on the cattle he was attacked by a group of Dakota. Defending himself with his back to a tree he killed eight of them before he himself was brutally killed. Though the details of the death of Mr. Thomas Van Eaton and the eight Dakota were disturbing, what disturbed me most was the realization this took place a few miles from where I grew up. And I had never before heard the story. The tiny village of Grove Lake where his homestead was, where he died and where he is buried today is just four miles from my boyhood home. Why was I learning of it now for the first time? Why are there no signs or monuments to recognize this historical event or the nine men who lost their lives in it? Why was there never any mention of it in school? Why had I never heard of it in the local lore? And what of the eight Dakota? Where is the story that at least tells us their names? 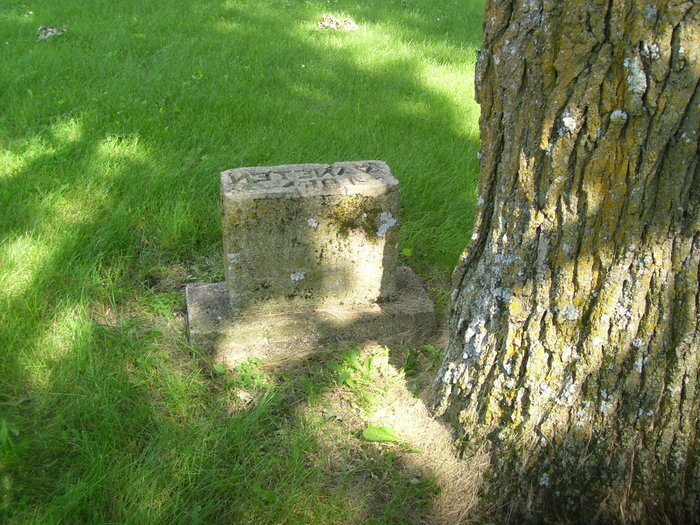 This past summer a couple family members and I went to the Grove Lake Cemetery to se e if we could find Thomas’ grave. 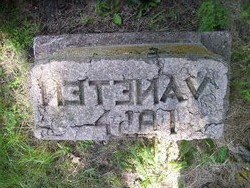 It took us awhile, but we eventually found the gravestone matching a picture online. It was off in the corner, tucked in against a tree. The stone looks like it was badly damaged and poorly repaired. The name Van Eaton is misspelled and backwards. This alone is the physical marker of the events around the life and death of Mr. Thomas Van Eaton. 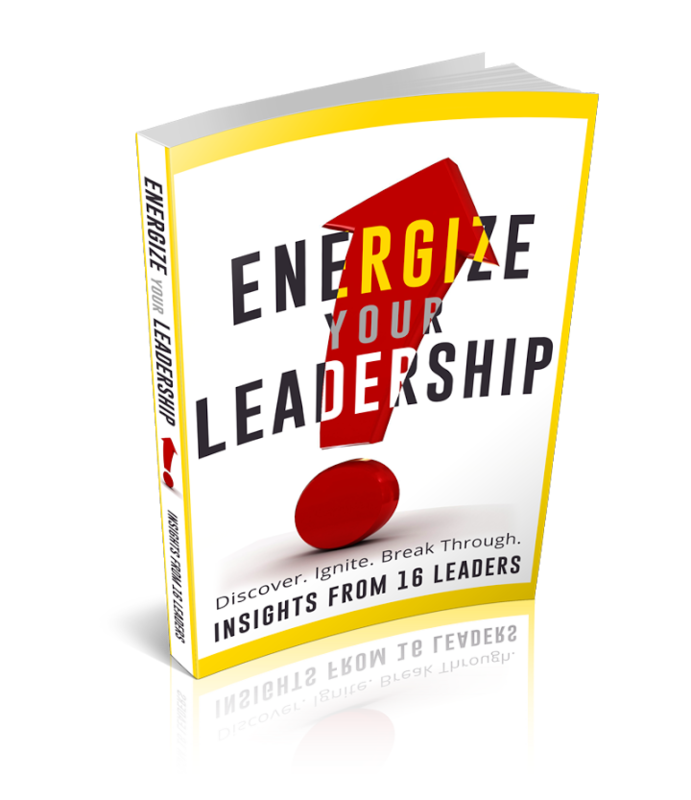 In addition to bringing light to this story, I also feel compelled to point out an important lesson the circumstances hold for leaders. One of the key roles of a leader is storyteller. Leaders need to shape a story of a better future around a shared vision. But leaders also need to keep alive the stories of the past. While it is not good to dwell in the past, we do need to remember those events that shaped who we are. This includes not just the recollection of our great victories, but also our struggles and our failures. In the shadows of our humanness we are reminded to hold fast to the light of our humanity.